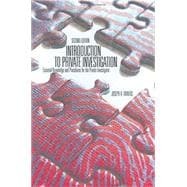 From Fraud Investigation books to Private Investigator books, the below is a list of FIJ's Top Twenty must reads for all levels of Investigators. 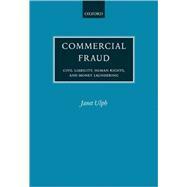 The book provides clear and practical guidance on the complex issues that arise in commercial fraud claims. 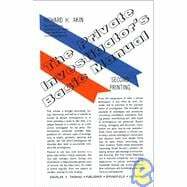 It's virtually an industry bible, and contains an incredible volume of highly detailed how-to techniques, for virtually every area of surveillance. 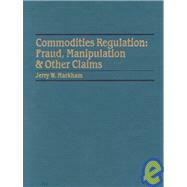 Theft, deception, bribery, rogue trading and money laundering present massive and apparently insuperable problems for governments worldwide. 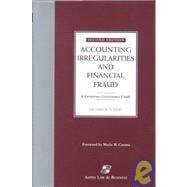 Since the responsibility of detecting and preventing fraud now falls heavily on the accounting profession, the accountant needs this practical and complete tool for dealing with real and potential fraud. 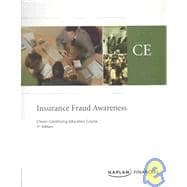 Official consensus as to the extent of fraud or misrepresentation in the sciences, recent estimates suggest that they may occur in as much as 12% of all scientific research conducted in North America. 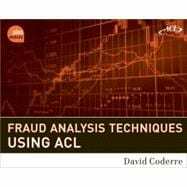 David Coderre's Fraud Analysis Techniques Using ACL.' 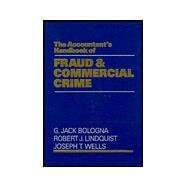 I studied this book, and would not be where I am today without it. 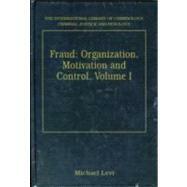 Even without the anti-fraud material, the book is worth the investment as a tool to learning ACL!" 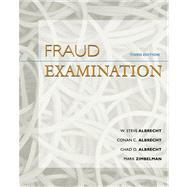 The latest edition of this provocative text teaches students how to identify, detect, investigate, and prevent financial fraud. 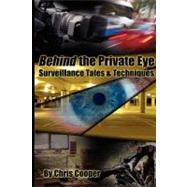 The guide for becoming a private investigator. 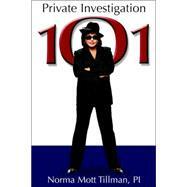 This book is intended for the novice who wants to become a private investigator as well as for former law enforcement, former military intelligence, security personnel, paralegal's, legal professionals, or other individuals.